Loganville Middle School would like to invite you to become a member of our "Partners in Education" program. This initiative is being introduced and offered as an easy way for local businesses, agencies, and individuals to become involved in the education of our future citizens, leaders, service members, and business owners. Loganville Middle School provides many student and staff improvements through the generosity of our supporters. Donations to the school can include either monetary gifts or services. All members will be sent a certificate of membership and letter of appreciation to be displayed in your agency or business. As a partner, your name and website link will be listed on this website and our parent newsletter. 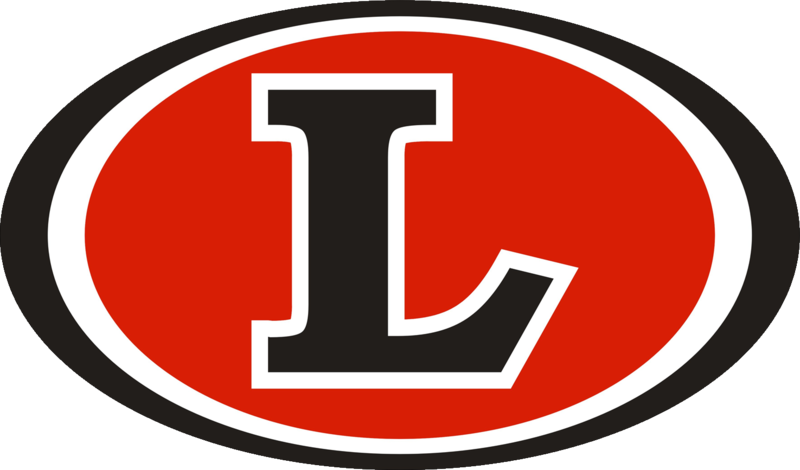 Please consider becoming a supporter of Loganville Middles School and our promising students. If you would like to join our team, please contact Jeremy Hartzog.